abbie | Sophisticated Diva ~ A.K.A. Along came Polly! June Miche bag shells released! 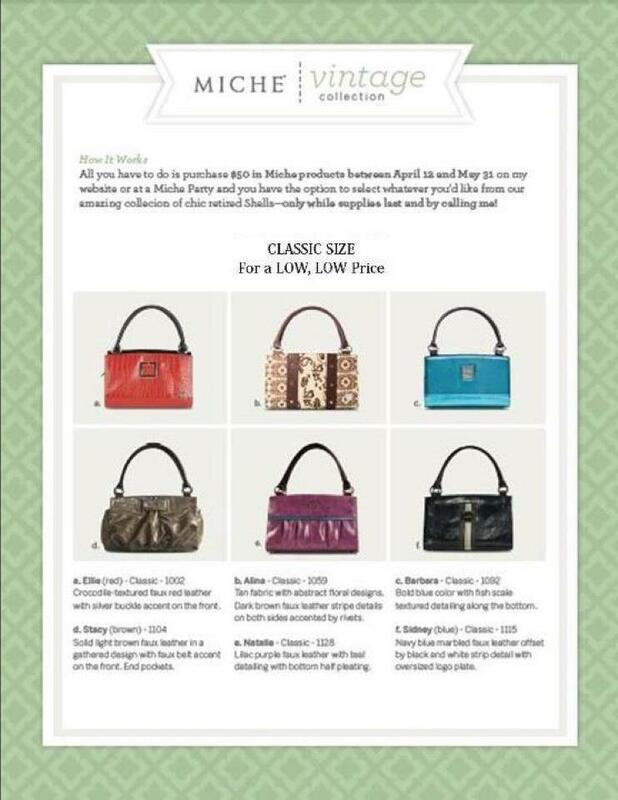 The new June Miche bag shells Abbie, Grace, Alyssa, Naomi, and Mindi have been released and are available to order! Alyssa, Naomi and Mindi are for the classic base, and the Abbie and Grace are for the big bag–to see the shells please add and follow my FACEBOOK FANPAGE, they are posted in the albums now! Also new and due to be released soon are the red handles, the white and the brown croc handles for the classic bag! We now have more options than ever!